An amazing wedding this past Saturday. 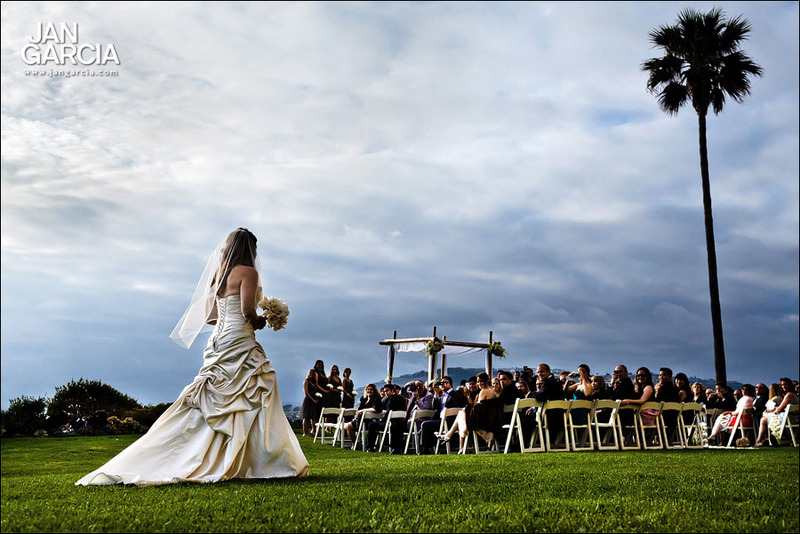 Here is one shot from Ilyse and David’s wedding at the Ritz-Carlton in Laguna Niguel. This entry was posted on Wednesday, May 18th, 2011 at 12:54 am	and is filed under Wedding. You can follow any responses to this entry through the RSS 2.0 feed. Both comments and pings are currently closed.